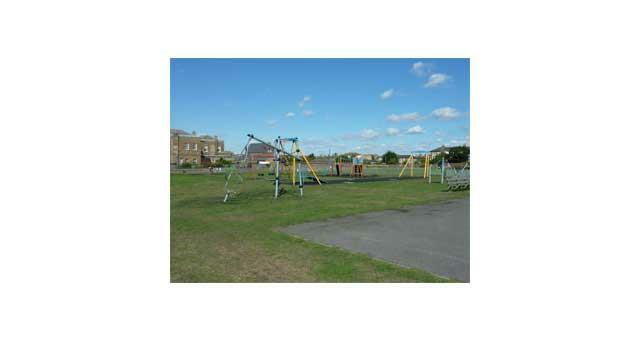 St Nicholas Recreation Ground is a large public park, overlooking the historical Royal Naval Hospital building to one side and the Pleasure Beach to the other. The recreation ground contains a children's playground and outdoor skate park. 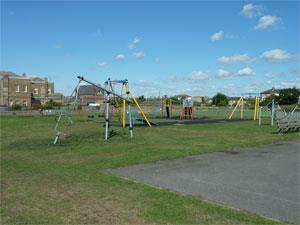 St Nicholas Recreation Ground is situated at the far end of the Great Yarmouth seafront on South Beach Parade, just past the Pleasure Beach.